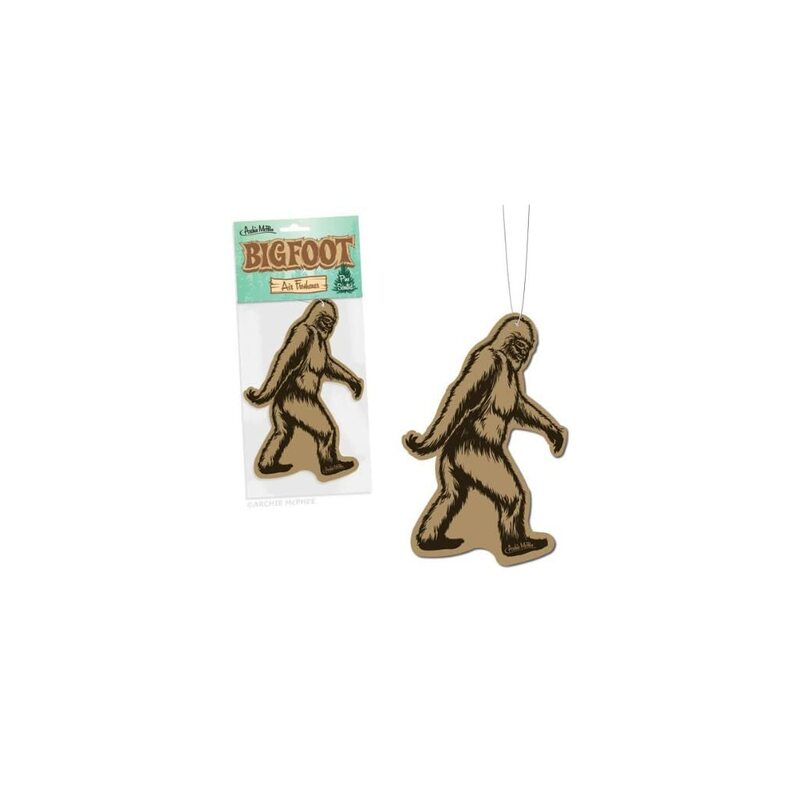 People who live in the Pacific Northwest have a secret – we’ve all smelled Bigfoot and he’s incredibly rank. 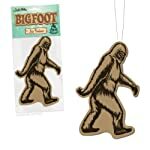 So, the genuinely pleasing pine odor of this 5″ (12.7 cm) tall Bigfoot Air Freshener should come as a pleasant surprise. Perfect for your car, tent or RV. String for hanging included.